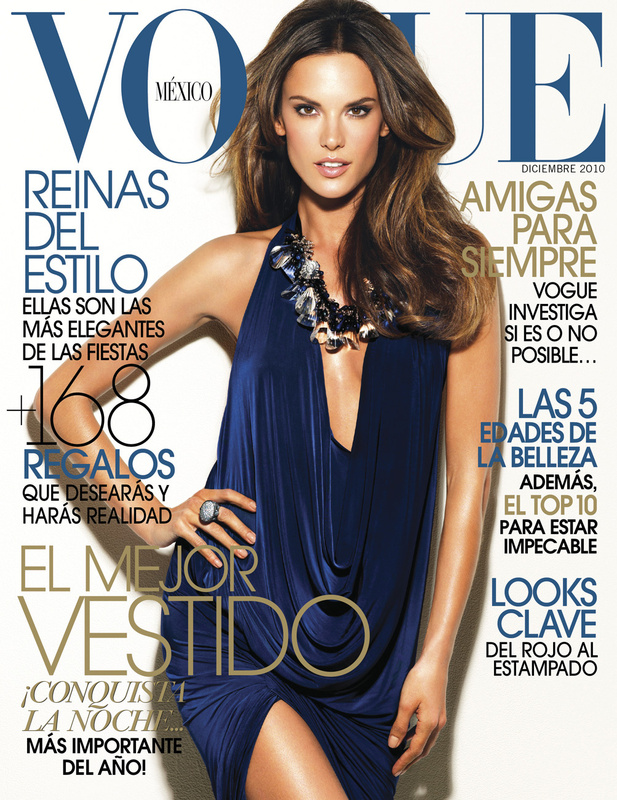 Vogue Mexico September 2006, by Torkil Gudnason. Vogue Nippon and Vogue Brazil July 2010. Vogue Mexico December 2010, by Stewart Shining. Photographed by Alexi Lubomirski for Vogue Deutsch June 2011. Alessandra and Rodrigo Santoro by Eric Gullemain for Vogue Brazil December 2011. Photographed by Fabio Bartelt for Vogue Brasil March 2013. Vogue Brasil March 2014, by Mariano Vivanco. Vogue España November 2014, by Alexi Lubomirski. 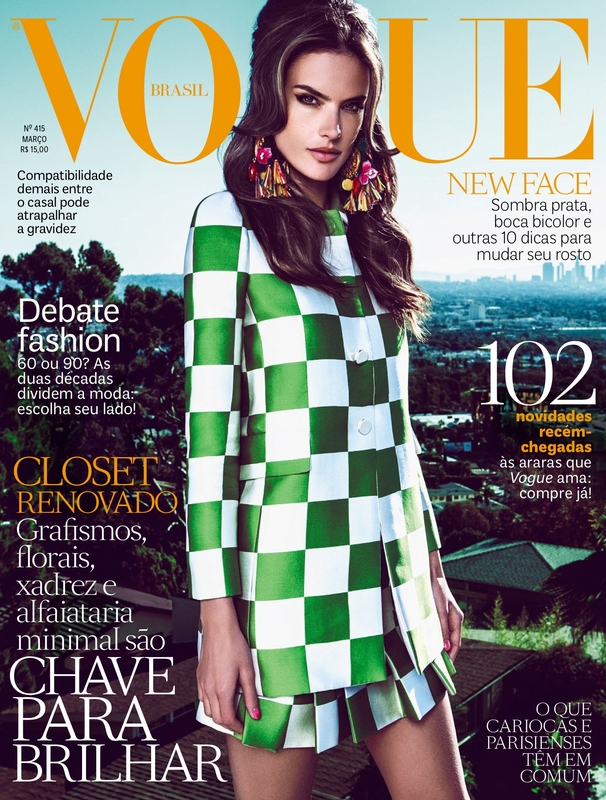 Vogue Brasil January 2015, by Patrick Demarchelier. Photographed by Cuneyt Akeroglu for Vogue Turkey March 2015. Vogue Brazil April 2016, by Mariano Vivanco. Isabeli and Alessandra by Mariano Vivanco for Vogue Brasil October 2016. 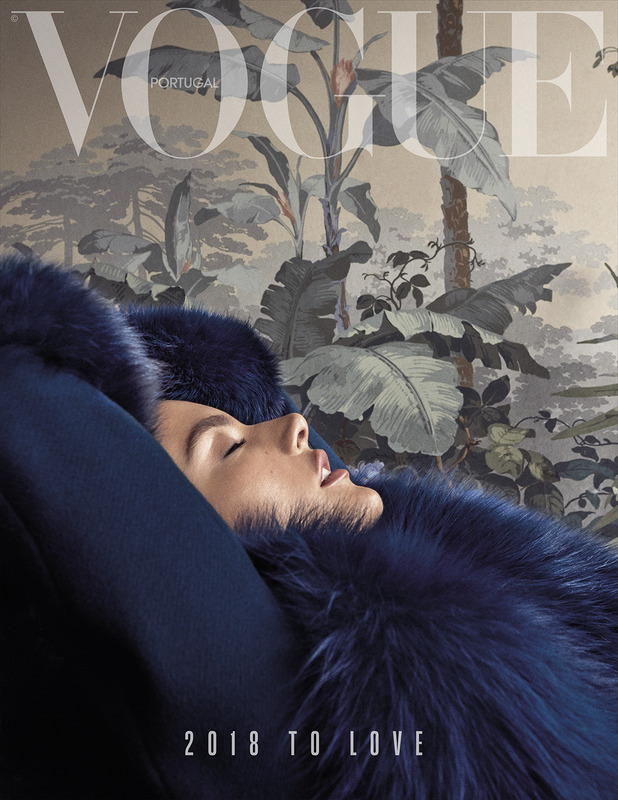 Vogue Portugal January 2018, by Branislav Simoncik. Vogue Brazil May 2018, by Rafael Pavarotti.